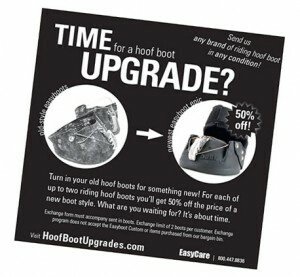 You are currently browsing articles tagged Hoof Boots. 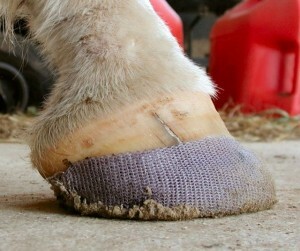 manufacturer websites – where you can purchase hoof boots and find selection guides, information on sizing, and handy hints, tips, and how-to videos. 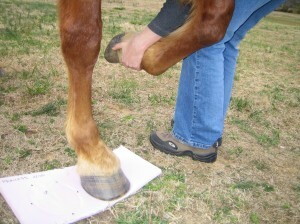 Many hoof boot manufacturer websites also have hoof trimming how-to tutorials and videos!